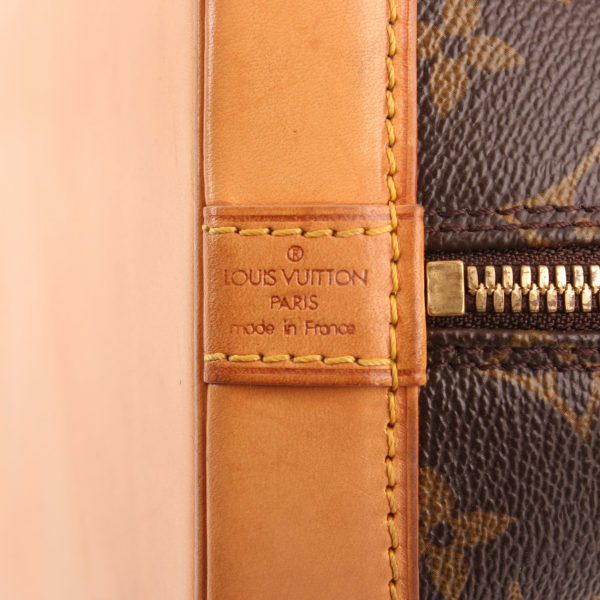 Louis Vuitton Alma PM Monogram. One of the most stylish and iconic models from the French brand. 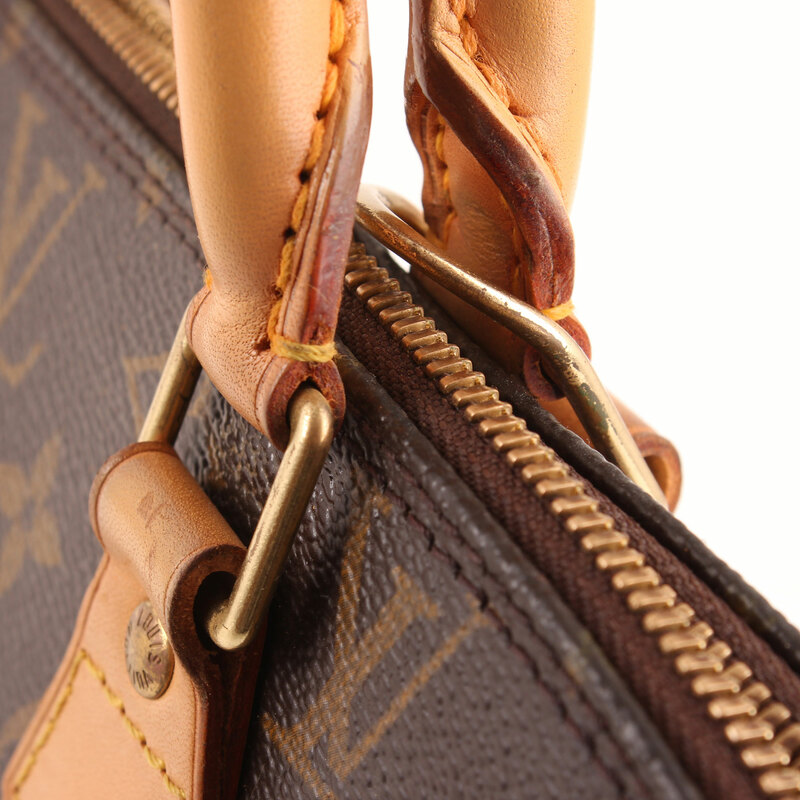 This Alma PM model in Monogram canvas and natural “vachette” leather features two handles for an easy carry, gold hardware and zipper closing. 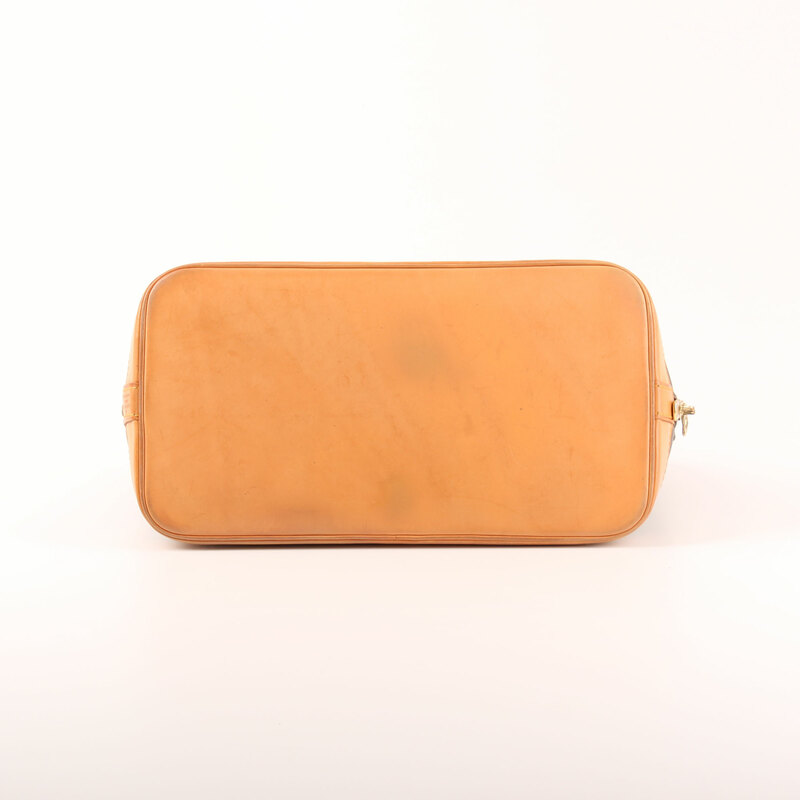 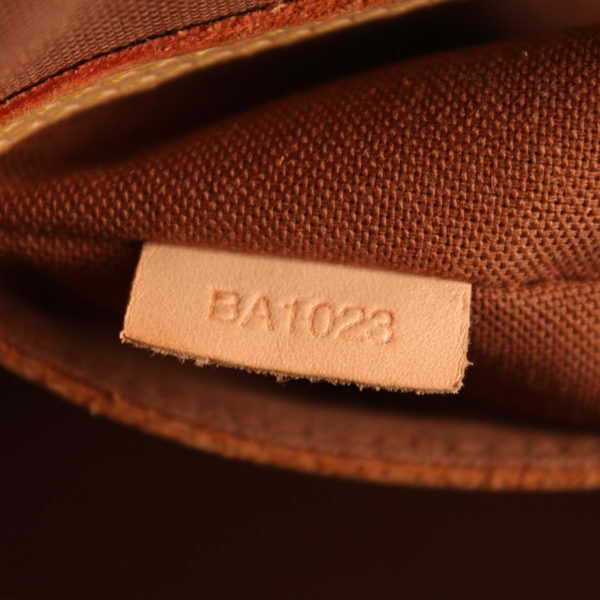 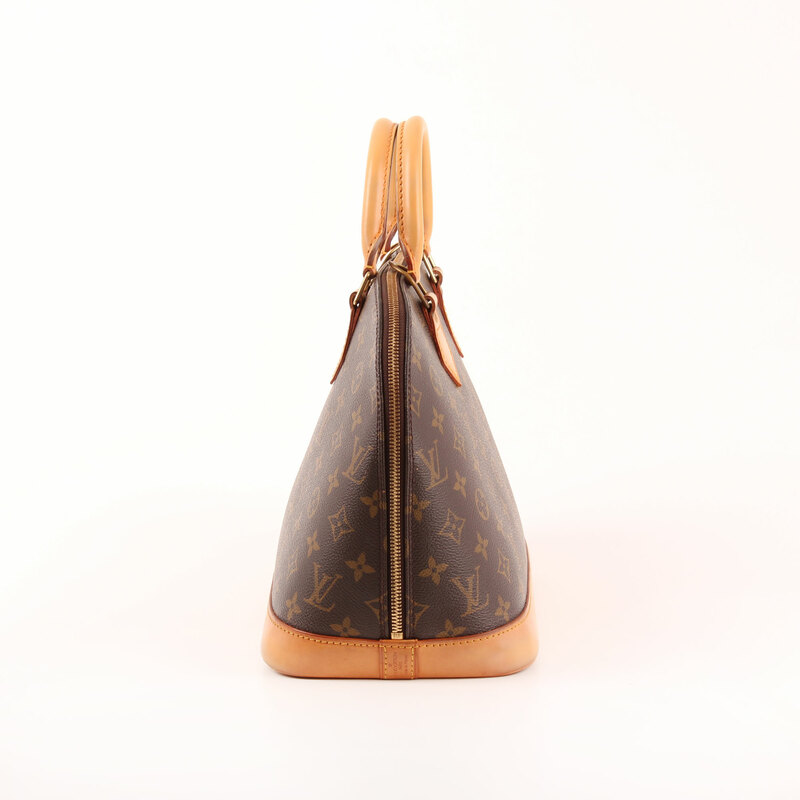 Its base is reinforced with leather. On the inside, two open pockets, a medium and a cell phone-size one. 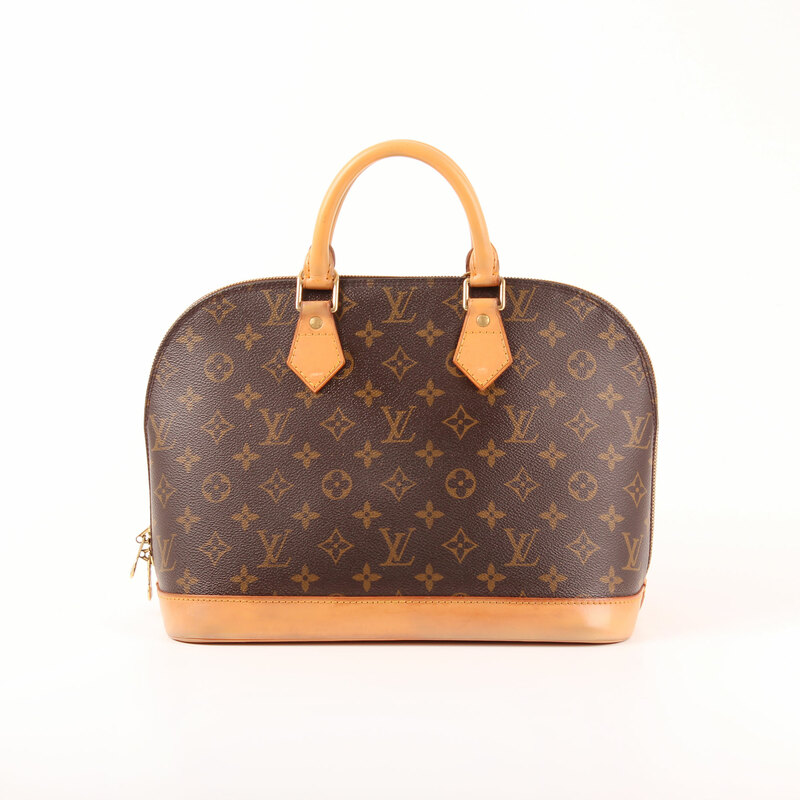 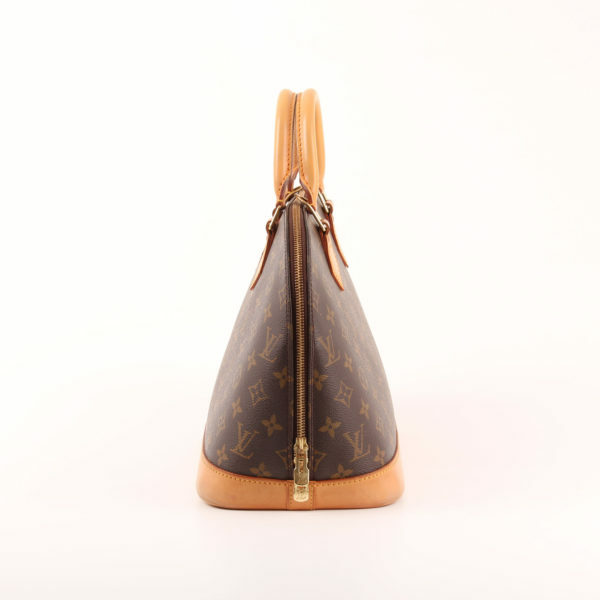 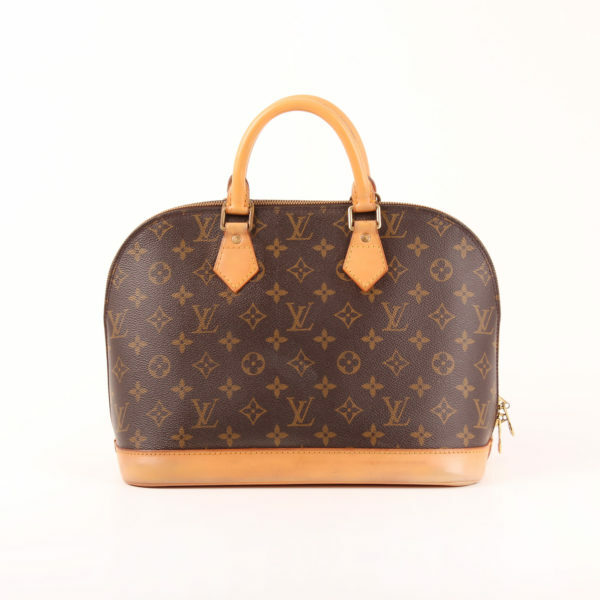 A model from 2003, used but perfectly addable to your collection, and also an ideal first Vuitton acquisition. Details: Gold hardware in handles and zipper is worn away. Some spots and scratches in the leather at base. 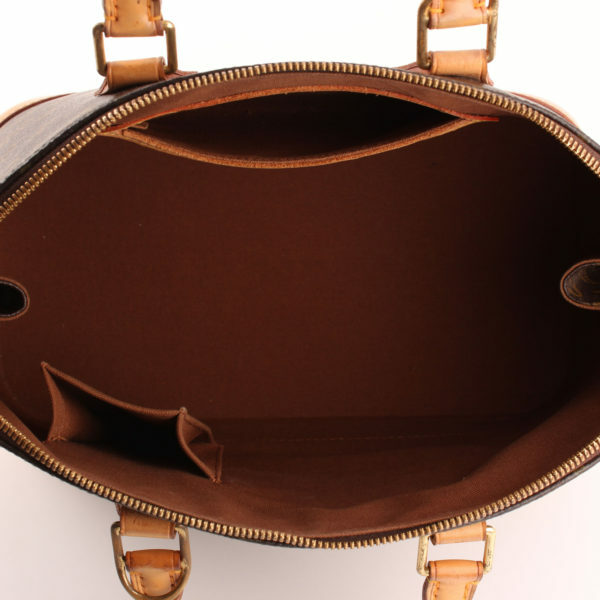 Two inner open pockets: medium size and cell phone size.